Spend a week playing in your own rock band this Summer! Meet fellow musicians on Monday, and by Friday, your band will be playing 3 or more songs that you guys pick out together. Your band will then finish off the week with your own concert in Downtown Davis. Musicians that participate in Summer Rock Band Camp range from Beginner to Advanced players and will be matched accordingly (also based on week availability). Beginners must know how to play basic chords or basic beats and have some experience in keeping time. Absolute Beginner Musicians are advised to take Private Music Lessons before enrolling in Summer Camp. We offer 3 weeks of Summer Rock Band Camp through the City of Davis, and an additional 4 weeks of camp privately. On the application, please check all of your available dates for the best matching of musicians. Payment information will be emailed to you upon acceptance.  Fill out your information below to sign up for Summer Rock Band Camp 2019. We accept musicians ages 10 – 18. Participants must also sign an Emergency Contact, Code of Conduct, and Release of Liability Form on the first day of class. We will work hard to fulfill your requests. More flexible availability allows for better matching of musicians. You will be contacted via email in May with your camp dates. Weeks 2, 3, and 4 registration and payment will be through the City of Davis.